Indie open-source startup Whitewater Foundry debuted WLinux for WSL (Windows Subsystem for Linux) four months ago. 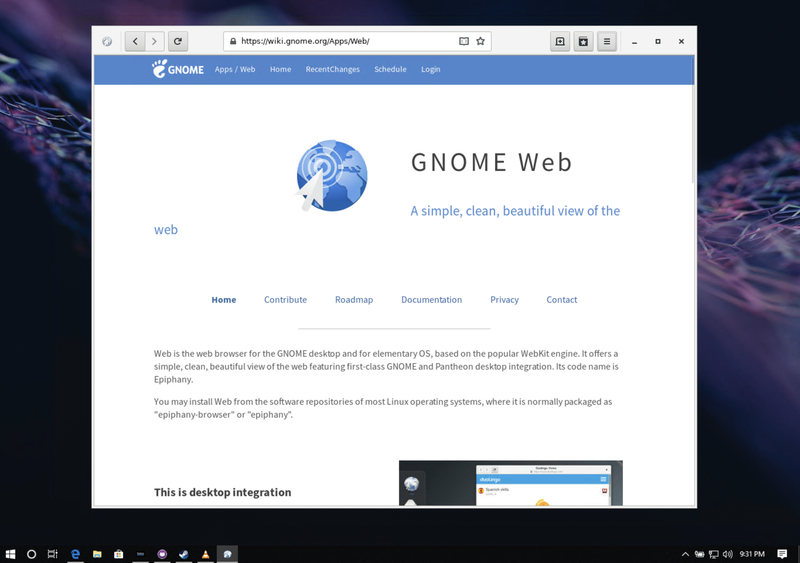 This new, open source Linux distribution, based on Debian stable, was specially optimized for WSL. 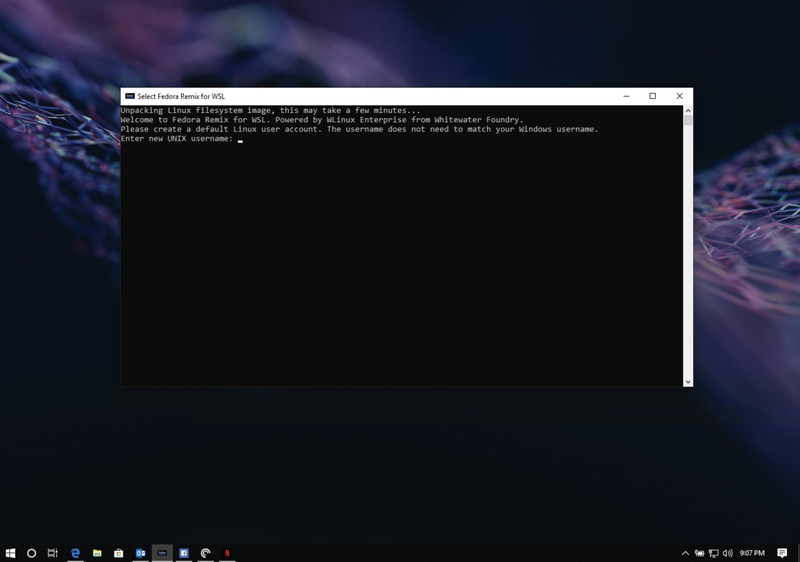 Now the company is back with a 'remix' of the popular Fedora Linux distribution for WSL that can be installed directly from the Microsoft Store. Fedora Remix for WSL brings Fedora Linux distribution-specific tools, the DNF package manager, and access to the Fedora Linux distribution package repositories to WSL, as well as easy access to additional packages available on the COPR, EPEL, and RPM Fusion repositories. The Fedora Remix program allows independent Fedora community members to combine software from the Fedora Linux distribution into a 'remix' for unique use-cases. Whitewater Foundry saw the interest in Fedora Linux distribution on Windows Subsystem for Linux and is sponsoring the Fedora Remix for WSL under the Fedora Remix program to meet that need. As a remix, Fedora Remix for WSL is not endorsed or supported by the Fedora Project. Fedora Remix for WSL retails for $4.99 on the Microsoft Store, although signed app packages of the distro can be downloaded from the project's GitHub page for no cost. The official Fedora Linux distribution can also be obtained for free at getfedora.org. Fedora Remix for WSL joins a number of other Linux distributions in the Microsoft Store, including Debian GNU/Linux, Kali Linux, OpenSUSE, Ubuntu, and WLinux.